Wanted: Lester Butcher 54 years of age is wanted for the offense of Murder 1st felony in Nacogdoches County. Butcher was last known to be in Henderson County, Texas near the city of Chandler and is possibly still in this area hiding out. Butcher is a white male 5 '11" in height, 205 pounds with Hazel and blond hair. Butcher should be considered dangerous and possibly armed. Anyone with any information on the whereabouts of Lester Butcher is asked to immediately contact local law enforcement. NACOGDOCHES CRIME STOPPERS WILL PAY A CASH REWARD OF $1,000.00 FOR THE FIRST, MOST COMPLETE TIP GIVEN TO CRIME STOPPERS THAT RESULTS IN THE ARREST OF LESTER THOMAS BUTCHER. ALL INFORMATION IS CONFIDENTIAL AND YOU NEVER HAVE TO GIVE YOUR NAME. CONTACT CRIME STOPPERS AT 936-560-4636 OR AT www.ncstips.com . 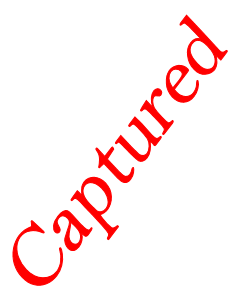 NEVER ATTEMPT TO APPREHEND A WANTED SUSPECT YOURSELF. CALL LAW ENFORCEMENT OR CRIME STOPPERS. The listed warrant information was correct and current when published, but may no longer be current or correct when read. Warrants and charges must be verified before arrest. NEVER attempt to apprehend any suspect yourself; doing so may be dangerous. Please contact local law enforcement or crime stoppers if you have information on Lester Thomas Butcher. 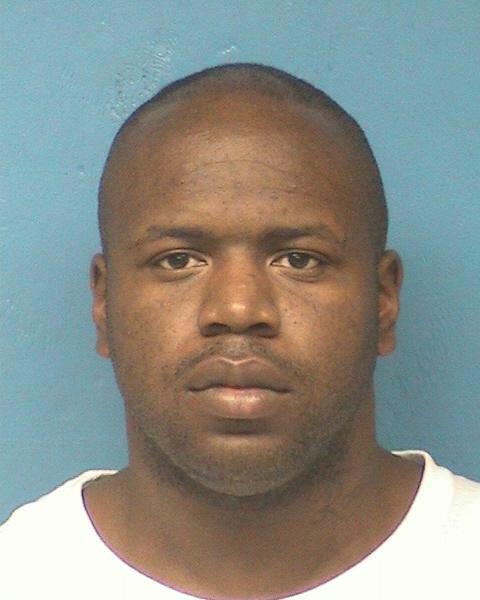 Nacogdoches County Sheriff's Office is attempting to locate Donnie Jermaine Daniels, an Aggravated Robbery suspect. Daniels was last known to be in the Lufkin/Nacogdoches area. 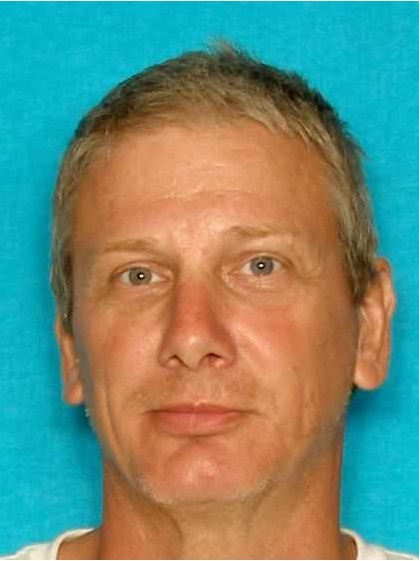 Daniels is wanted in connection with an armored car robbery that occurred in Nacogdoches in 2009. Donnie Daniels has been Captured. The listed warrant information was correct and current when published, but may no longer be current or correct when read. Warrants and charges must be verified before arrest. NEVER attempt to apprehend any suspect yourself; doing so may be dangerous. Please contact local law enforcement or crime stoppers if you have information on Donnie Jermaine Daniels.